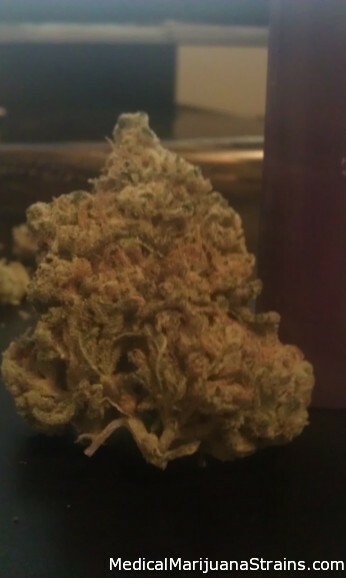 Looks: Medium sized buds, flooded with crystals. Great formation. Smell: A skunky diesel smell, that stings the nostrils. Quite pungent in the best way. Taste: A zesty lemon diesel flavor. Effects: Calming and relaxing, great smoke for anytime of the day.